The first comprehensive Photoshop ecourse that helps you create fantastic unique art and textiles. 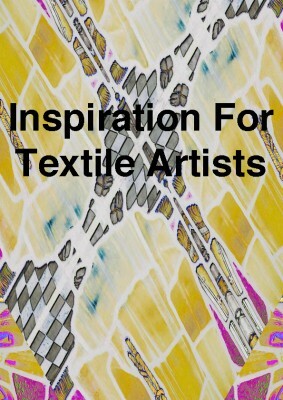 Use the techniques for artists and in particular textile artists to take your work to the next level. Transform your work NOW. This ecourse can be started at any time. 24/7 lifelong access. Online help and support included in a secret fb group. Anyone can do it. 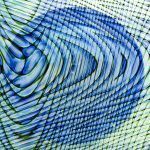 This online ecourse will help you tap into the potential of Photoshop by using your own photos and creative individuality to produce unique work. Create the art you want. 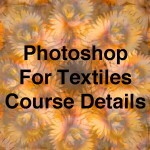 The ecourse includes many techniques that can be used to develop your textiles and other art and craft disciplines. Bring your artistic vision to life. 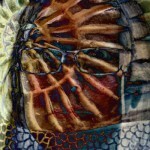 Turn your photos into art NOW. This ecourse is ideal for textile artists, quilt makers, fabric printers, illustrators, interior designers, artists and more. You will find the course suitable for print and fashion, but it is not restricted to this. 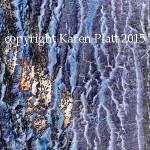 It is a textile and art course that can be used for sketchbooks, scrapbooks, art journals, 3-D art and so much more. Discover inspiration, guidance and knowledge that is hard to access elsewhere. Unlock the key to your creativity. All tutorials and units teach you to create your own vibrant work and are in-depth. You can spend years trying to figure out how to use Photoshop to its best advantage – or you can learn it in minutes. 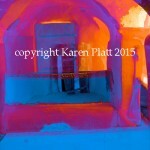 Karen Platt is a fully qualified teacher with many years’ experience using Photoshop creatively. 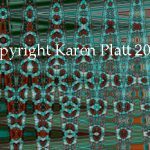 She also has many years’ experience as a textile artist. 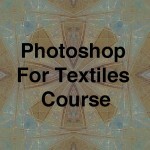 * The eCourse book, Photoshop For Textiles and the Course Details book sent to you as a pdf. Please check your email and junk file. There may be a delay in receiving your eCourse if you are not in the UK, but this should not be more than 24 hours. * You will need Adobe Reader available from Adobe.com free of charge. 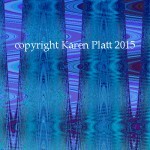 * You will also need a version of Photoshop that has Filters – Artistic, Blur, Distort. This course is ideal for creative people who already have a basic understanding of Photoshop. 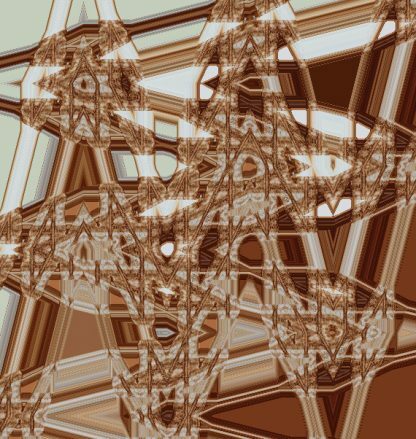 It is assumed that you know how to take your own images, download them onto your computer, open a file, resize it, name it, crop it and save it. 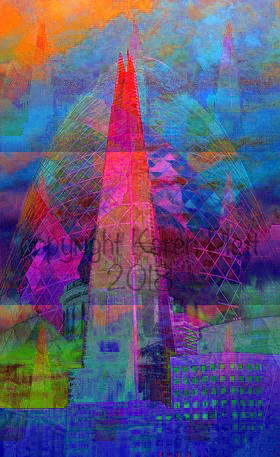 At the end of the course you will be able to unleash the potential of Photoshop and use your own images in creative ways, to produce a variety of work of your own. 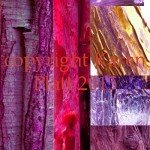 You should also be able to create a portfolio of creative designs for textile or artistic use and finished products. The online course contains tutorials and units with clear instructions. The ebook contains further tutorials and examples of work. You can view each one as many times as you wish. Complete the course entirely at your own pace, in the comfort of your own home 24/7. You have the option to share work with other students online on the dedicated Facebook Group – Photoshop For Textiles, an invitation to join will be sent to you when you purchase the eCourse.